It was presented as one of Nintendo’s bet on mobile game releases, primarily selected for its demographic reach. 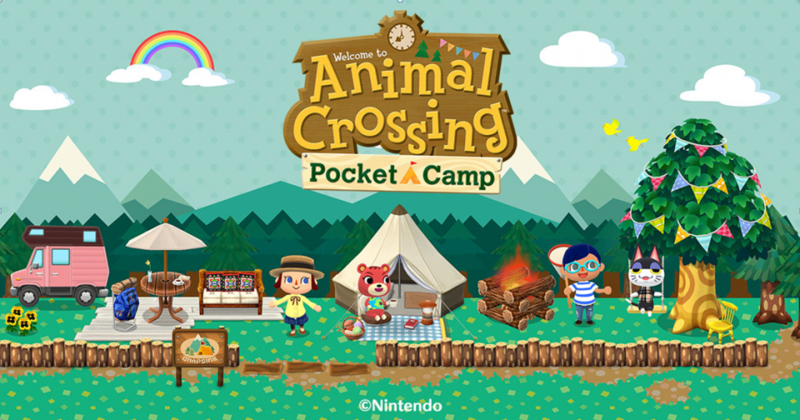 Just like the original Animal Crossing video game, it continues the series of social simulations, allowing you to interact with a small town of residents, where you can accomplish small tasks, engage in trading goods and decorate living spaces as you desire. Its charm relies in its simplicity, in which they kept its full 3D experience from the original series and managed to leave the core of the game pretty much intact. 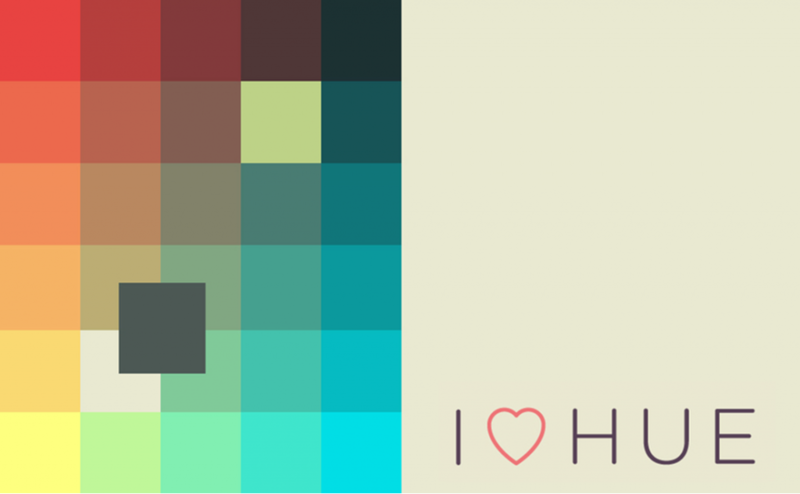 As its official website explains, I love Hue is “a gentle journey into color and perception”, and consist of a series of puzzles made up of tiles in a range of colors. The tiles will be scrambled at the beginning of each game, so you have to put everything back in order in as few moves as possible. Its minimalist and modern aesthetic makes it a playable work of art, enthralling anyone who plays it while also providing an excellent meditative experience. 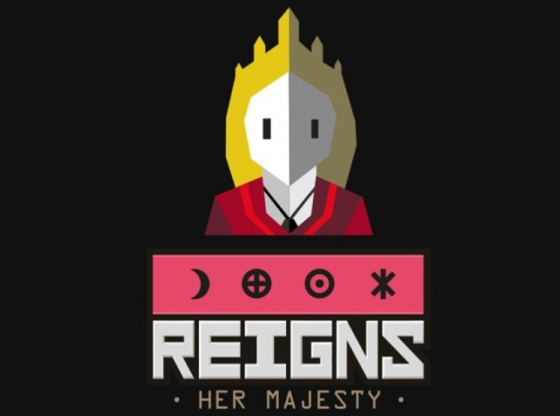 It is a sequel to Reigns, a game of diplomacy that plays in a Tinder-like manner. Unlike its predecessor, you play as the queen of a medieval kingdom, ruling by swiping left or right on cards with choices on them. The choices you make may affect your popularity with the church, the common people, your army and your treasury, so your goal is to maintain the balance between the kingdom’s most powerful factions, all through the entire spectrum of what a woman’s life can be. Being Roboto’s latest game release, Age of Rivals is a game inspired by 7 wonders: Duel, which is a civilization building board game. As such, this is a card drafting civilization game for two players. Both players will purchase cards, gain points for conquering and attempt to disintegrate their opposing civilization by denying points. What civilization is left, its goal is to earn points for the player at the end of the round. Its fast and clean interface astonishes, given how little system resources the game requires, meaning the game has an exceptional implementation. 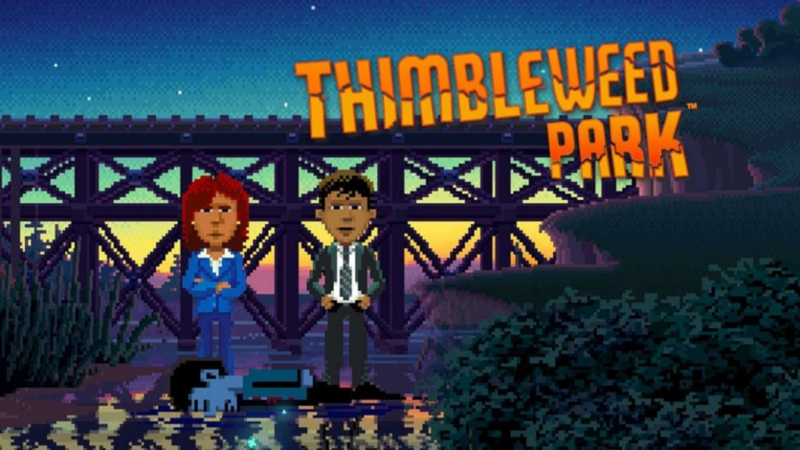 With its creators coming straight from renowned videogame company LucasArts, Thimbleweed Park is a point-and-click adventure game whose style art and playability evokes classic graphic adventure videogames like Maniac Mansion and The secret of Monkey Island. Much like the majority of these games, its gameplay consist of tapping your way through a bizarre world while picking up clues so you can solve the game’s item based puzzles. With all of its 5 playable characters, this game is sure to immerse you in an adventure that trades on its nostalgia in a very authentic way, along with a few twists and turns never before seen. Tiny Bubbles is surely one of the most expected mobile games to be released this year, as its unreleased version is already causing great reception. Although it has two different modes of gameplay (one involving puzzles and another working as an arcade mode), it basically consist on making four or more bubbles with similar colors touch, which causes them to pop from the board and create a chain reaction from what’s left on the board. What sets this game apart from every other iteration of color matching games is its ability to provide a unique look at the complexity of bubble physics, presenting each puzzle with a singular way at how to solve them, all through an exquisite dash of color. 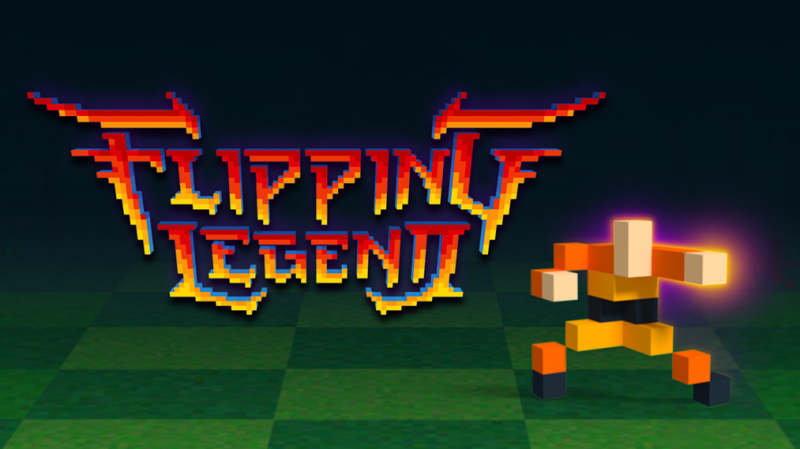 Among so many endless runner games, Flipping legend managed to stand out immediately right after it was released mainly for its unique movement system and role-playing game upgrade system, creating a very engaging experience that will appeal to a lot of gamers. It presents itself as a three-lane environment that your character can flip between, which involves a tap to the right or left to make your character move diagonally forward to the next lane. Following these basic rules the game challenges players to make their way through an array of different environments that include all sorts of hazards, making this pretty lightweight game ideal for frantic but brief gaming sessions that will surely remind you why phone games can be amazing for quick arcade experiences. 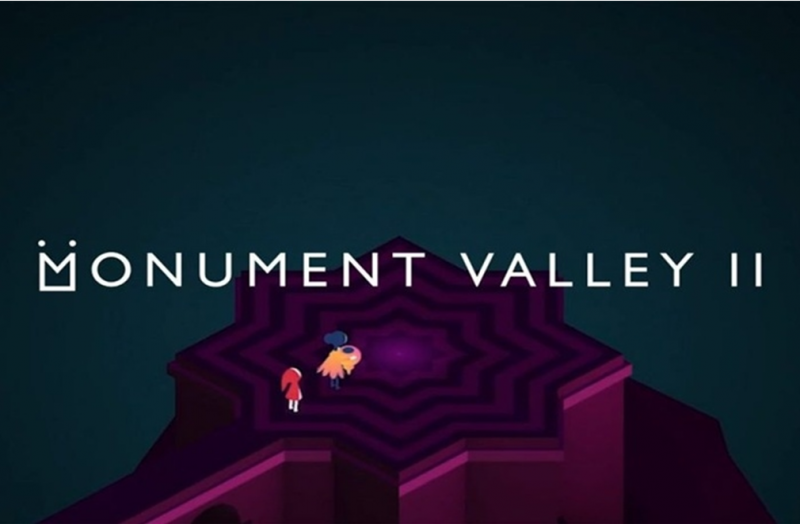 Coming as a sequel from the critically acclaimed “Monument Valley”, its release was somewhat of a surprise that doesn’t fall short to provide a fascinatingly gorgeous experience to mobile gaming just as the first installment did. Monument Valley II sticks closely to the formula laid down by the original, where beautiful, pastel-shaded and M.C Escher-inspired architectures must be manipulated to progress through each level. This heartbreakingly short game consists of 14 chapters, whose real story is ultimately about a mother-daughter’s relationship and the mother’s difficulty at letting her daughter become her own person. This short but sweet game experience should not be looked at for its gameplay but for the story, which takes the centre stage. As the name suggests, the main character is an old man whom after receiving a letter, sets off on a journey, circling the entire plot around a trip of self-discovery and reminiscence. 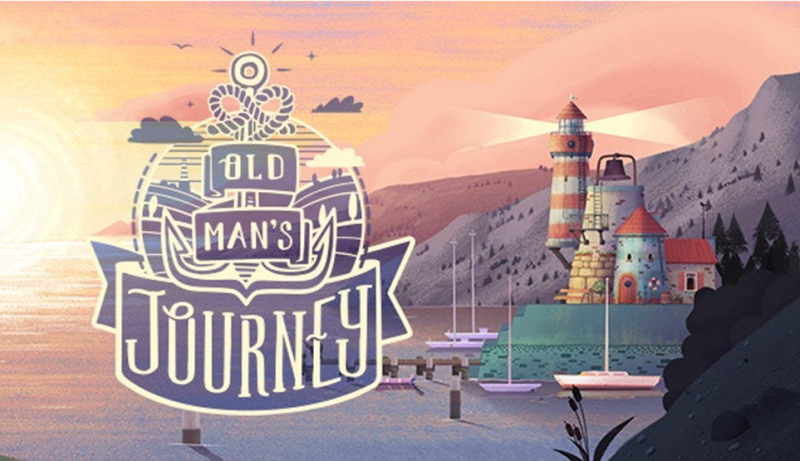 The game’s simple gameplay comes in a 2D puzzling side-scroller in which you will use a cursor to plot a path for him to follow, shaping the scenery to create a straightforward road for the old man. Completely lacking of dialogue and told through lovely hand-painted style sceneries, the story’s plot is grounded, raw, but most of all, important. Presented as a text-based adventure game, it takes place entirely on a simulated phone interface in which you get an up-close look of what millions of Syrian refugees have had to go through to look for relative safety, filtered through the relationship of a fictional married couple, Nour and Majd. This is a tale of Nour’s escape, as told through her text message conversations with her husband Majd over the course of her travels. The game has a minimal interface, with the story updating in real time as Nour messages you new things while you decide different pieces of advice to give to her. 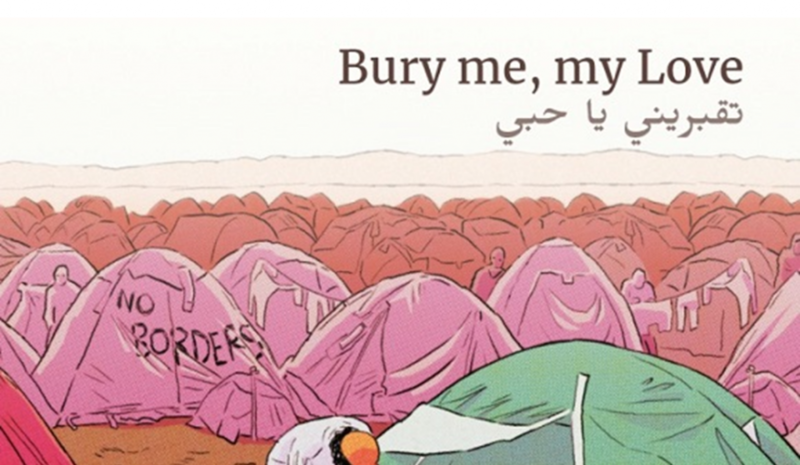 With 19 different endings available, Bury me, My love is an interactive experience that aims to bring more awareness to the still ongoing issue through the gamification of the humanitarian disaster.